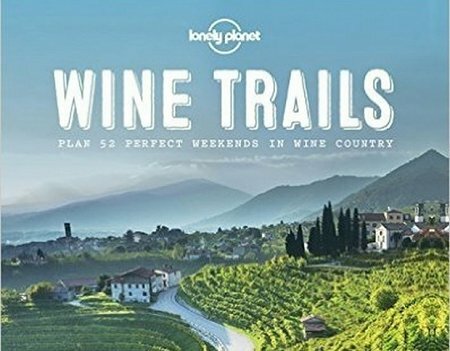 52 perfect wine weekends await … brought to life by Wine Trails, a hard-cover Lonely Planet published guide to 327 wineries spread throughout 20 countries. 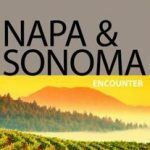 From France to the United States, this book covers the best of the old world with the new world. 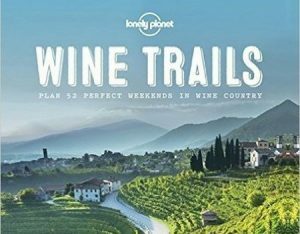 Coverage provided for each region is refreshingly not overwhelming – a short introduction is listed followed by a handful of recommended wineries (often both small and larger). 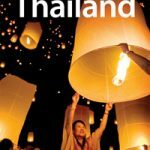 The coverage provided is intended to be used for weekend visits – with each section providing an approximate 2-day itinerary. 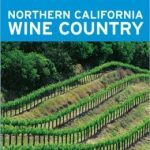 Not only are winery details included but also recommended lodging and restaurants as well as activities and information about annual events. Thanks for the info, Dave. 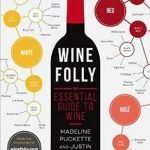 Great resource for vino lovers – right up our alley. 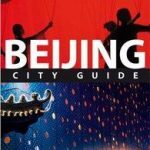 It’s easier for us to pick up the book at our local Barnes & Noble bookstore, a short stroll right up the road on Fifth Avenue – Midtown Manhattan. Yep, wine is never far from my mind!